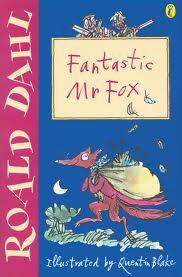 We are reading our first novel Fantastic Mr Fox. It is so exciting because we each have a book and we get to follow along while Mrs H reads. Our challenge was to build a tunnel for Mr Fox so he could get away from those bad farmers. We had to work together to solve problems as they came up. What Fantastic team work Room5! You guys looked very busy and deep in thought with helping Mr Fox get away from those bad farmers. Keep it Up! Great tunnel room 5.It was hard work. The tunnel was big. It was tricky to make. Great teamwork Room 5! Looks like you all had fun!